Tenille Townes Making History on the Canadian Country Music Charts! 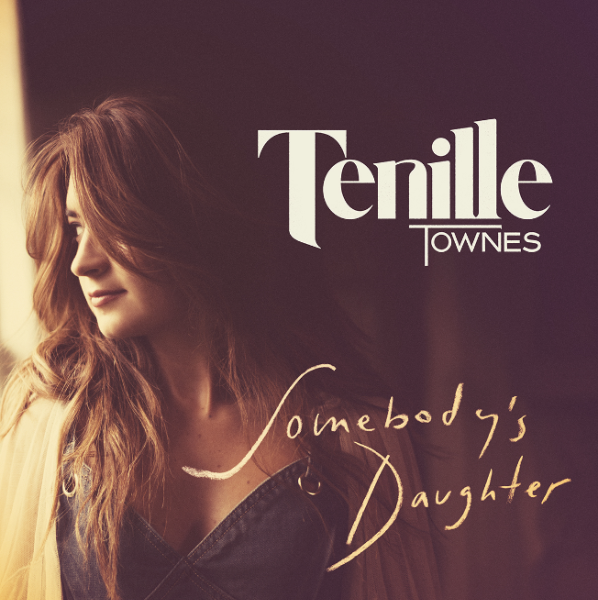 Tenille Townes’ debut single, “Somebody’s Daughter,” is No. 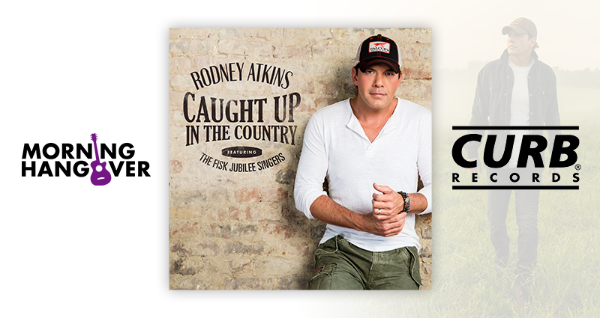 1 this week on both Mediabase and Nielsen BDS Country Airplay charts in Canada. 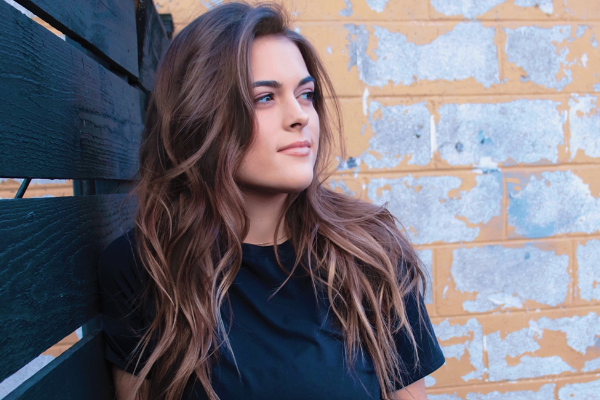 Tenille is the first Canadian country artist to have their debut single go to No. 1 in the Mediabase Canada era. She’s also only the second Canadian artist to top the Nielsen BDS Country Airplay chart with their first charted song and the first since Carolyn Dawn Johnson’s “Georgia” in 2000. 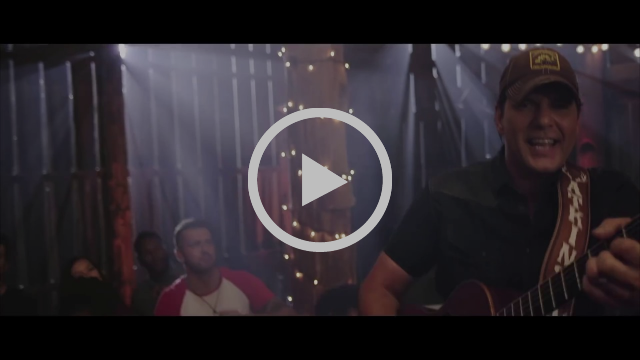 Get “Caught Up in the Country” with Rodney Atkins official music video that already has more than 2 million views on YouTube! 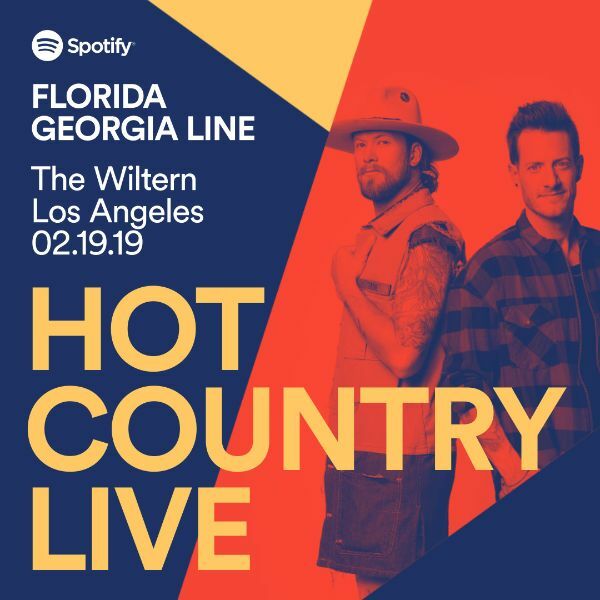 If you’re in Atlanta for the Super Bowl, make sure you check out LOCASH! Tomorrow, the duo will team up with ESPN’s Sam Ponder to award this year’s Pepsi NFL Rookie of the Year at the Pepsi Rookie Brunch Party. If Saquon Barkley (RB-Giants) doesn’t win this – there’s something wrong with the world. 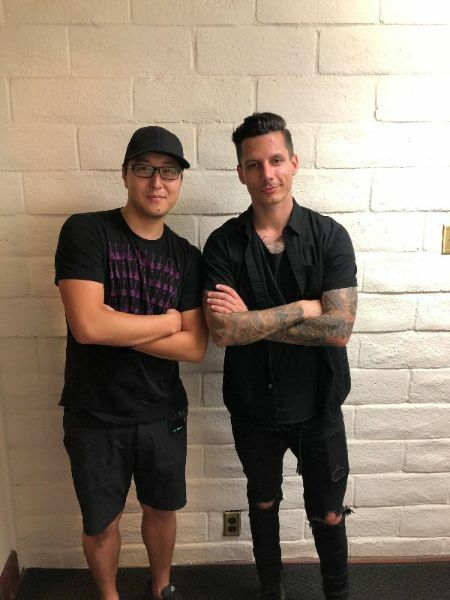 Tune into SiriusXM The Highway (Channel 56) at 10:30 a.m. on Friday to hear an interview and exclusive performance of their Top 30 hit, “Feels Like A Party.” On Saturday, the boys will be performing at the New England Patriots Official Fan Rally at Super Bowl LIVE presented by Verizon at Centennial Olympic Park at 1pm. 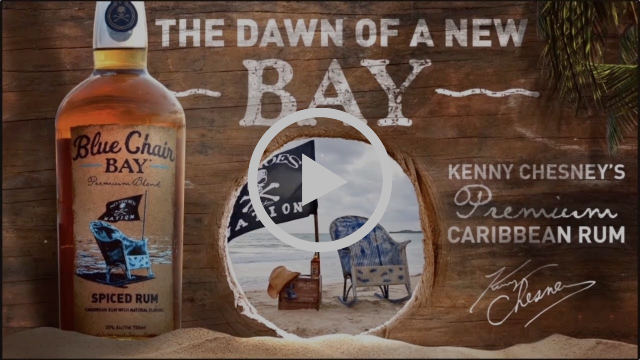 Arriving next month, it’s Kenny Chesney’s Blue Chair Bay Spiced Rum … Drink It Up! 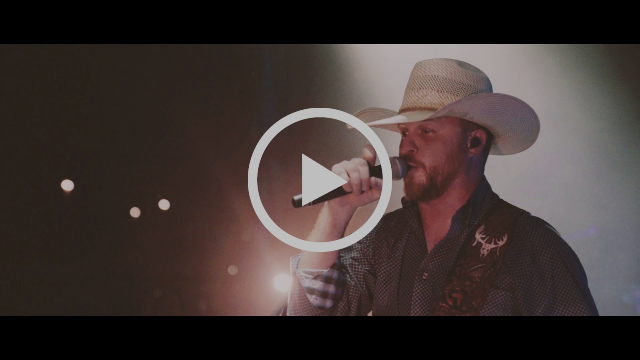 Check out Cody Johnson perform “Doubt Me Now” live on stage! 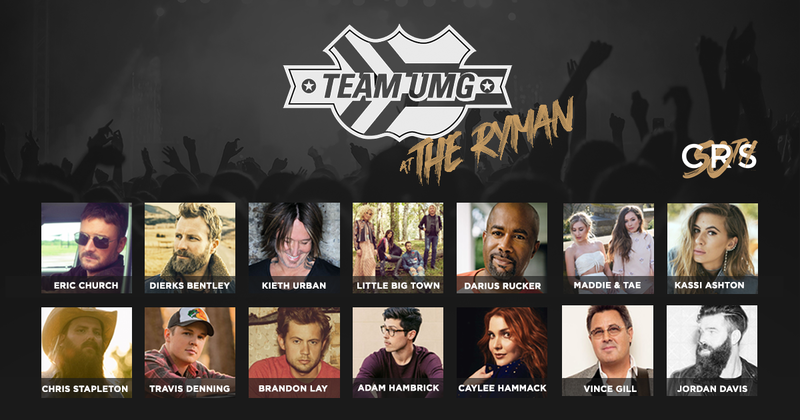 I could not be more excited for the 10th Annual “Team UMG at the Ryman” luncheon at CRS 2019. 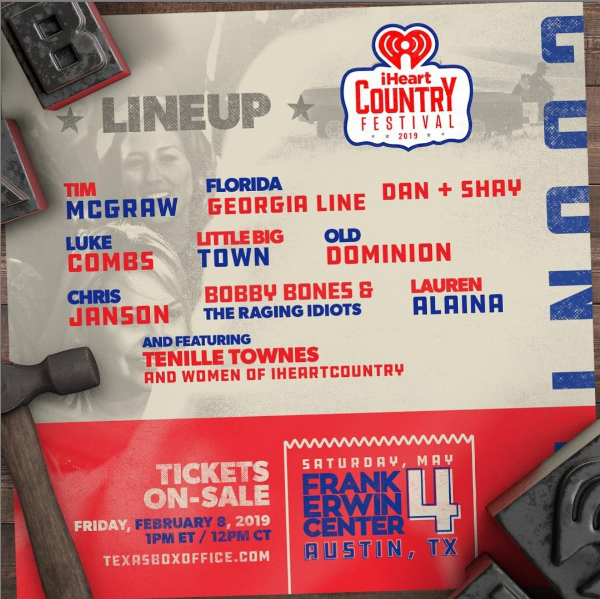 The star-studded event will be held Feb. 14, 2019 at the historic Ryman Auditorium and will feature Kassi Ashton, Dierks Bentley, Eric Church, Jordan Davis, Travis Denning, Vince Gill, Adam Hambrick, Caylee Hammack, Brandon Lay, Little Big Town, Maddie & Tae, Darius Rucker, Chris Stapleton, and Keith Urban. Doors will open at 11:30 a.m. and the show will begin at Noon. As in previous years, seminar registrants will receive a boxed lunch prior to the event and will have the option to either walk or use shuttles, provided by UMG Nashville, going from the Omni Hotel to the Ryman Auditorium between 11 a.m. to 2:30 p.m.
Alana Springsteen has signed an Artist Development & Music Publishing agreement with Warehouse West Entertainment. As a 10 year-old, she was performing the National Anthem for the Chicago Cubs at historic Wrigley Field. Before she knew it, Alana was writing songs in Nashville with Kristian Bush of Sugarland, and even performed their smash hit song, “Baby Girl,” on stage with the band in her hometown of Virginia Beach at the age of 11. In 2018, Alana caught the attention of renowned Nashville producer Luke Wooten and offered her a deal with his company! “Alana has a voice that instantly draws you in, a captivating beautiful instrument. Combined with her relatable and modern take on Country, hers is a voice that will draw a new generation of listeners,” says Wooten. Wooten and Springsteen are currently in the studio recording her debut project to be released later this Spring. 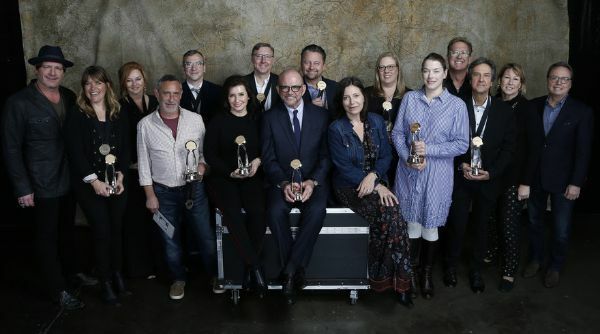 The Country Music Association presented industry honors at the 2018 CMA Touring Awards last night at Marathon Music Works in Nashville, recognizing Country Music’s top touring professionals. 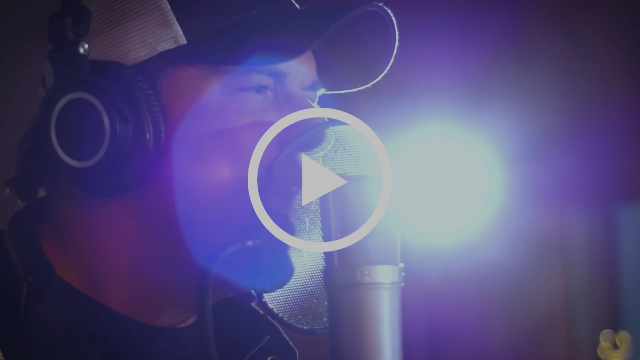 Hosted by Jerrod Niemann, the event celebrated 16 industry professionals, including Louis Messina, CEO of Messina Touring Group, who was honored with the CMA Touring Lifetime Achievement Award. John Peets, founder of Q Prime South, presented Messina with the Lifetime Achievement Award, an honor given to an individual who has positively impacted and contributed to the growth of touring throughout a course of years that have proven to have an unprecedented historical impact on Country Music fans and the industry alike, and whose presence will have a long-term positive impact on Country Music and CMA for generations to come. Michael Ray made a surprise appearance to congratulate his publicist Ebie McFarland of Essential Broadcast Media with the Publicist of the Year Award. Mike Kennedy, drummer for George Strait, posthumously won the Touring Musician of the Year Award. His wife Margaret Kennedy; Terry Hale, bassist for Strait and founding member of Ace in the Hole Band; Mike Anderson and Marty Slayton, also members of Ace in the Hole Band, accepted the Award in his honor. After winning the Talent Buyer/Promoter of the Year Award, Brian O’Connell, Live Nation Nashville, gave a moving speech thanking everyone who accepted him to Nashville when he was starting out, especially the other nominees in this category that all contribute to the success of the touring industry. He concluded by bringing nominees Ali Harnell, AEG Presents, and Patrick McDill, Live Nation Nashville, plus Mike Dugan, Messina Touring Group, and David Kells, Bridgestone Arena, on stage to recognize each one individually for their accomplishments and passion for the industry.